The face is one of the first and most noticeable body parts to display the effects of aging. Drooping skin and sagging facial tissues lead to an older-looking appearance. The FaceTite™ procedure targets these problems and can help you look years younger. 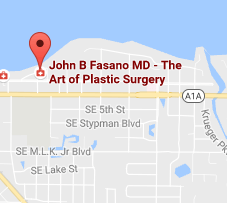 If you live in Jupiter, Stuart, St. Lucie or a nearby area, don’t hesitate to call our office to learn more about this non-invasive procedure. FaceTite™ is a groundbreaking skin-tightening technique that reduces fine lines and the appearance of wrinkles. It also firms sagging tissue for smoother-looking skin. Furthermore, this radiofrequency technology boosts collagen production, which leads to improved skin structure. During the procedure, slight quantities of facial fat can be removed to further improve facial contours. By combining these goals, patients can expect to achieve lasting results with minimal recovery time and downtime. 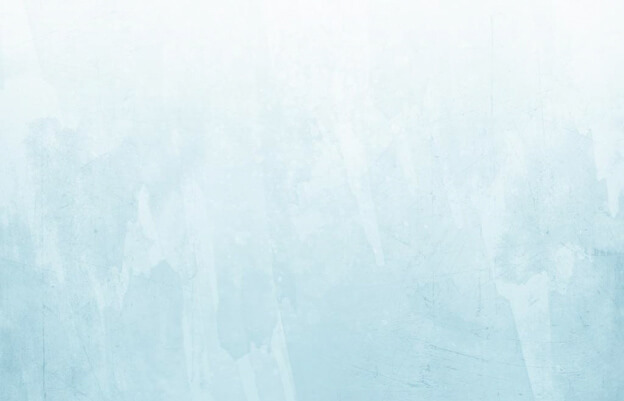 FaceTite™ uses the same technology that was revolutionized by BodyTite™. Since this treatment uses radiofrequency energy, it’s the most advanced option when it comes to treating loose facial skin. Approved by the Food and Drug Administration, FaceTite™ was especially developed to treat the neck and face without damaging any of the adjacent delicate areas. This minimally invasive technique requires a shorter recovery time and comes with less scarring than a surgical face lift. Patients will undergo local anesthesia during the procedure. A thin tube called a cannula gets placed under the skin, where it heats up to stimulate skin contraction. Patients should prepare to see some swelling for about a week, but you will also notice some improvements right after the treatment. The results typically fully appear within six to 12 weeks. 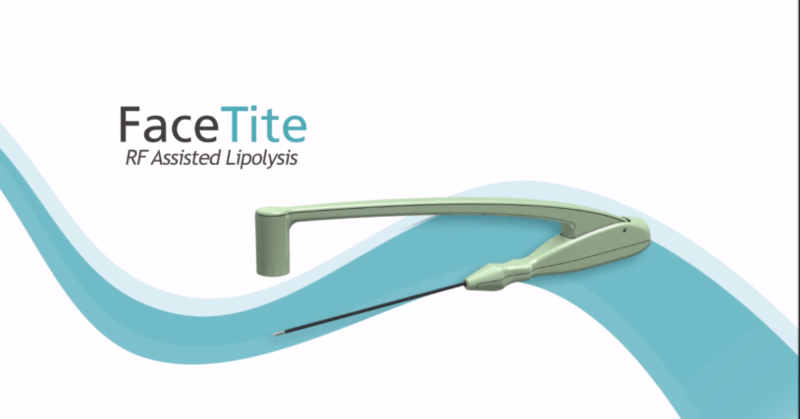 FaceTite™ is especially suitable for men and women who have loose skin on the neck and face, who want to treat fine facial lines and wrinkles, or who need to get rid of jowls or a double chin without using a more invasive surgical option. 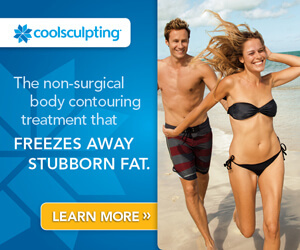 The procedure is not recommended to treat stubborn areas of fat. Below are some examples of FaceTite™ results. You can check out these photos and the before & after looks from other facial treatments on the Before & After: Face gallery page. If you think you may be a candidate for FaceTite™, contact Dr. Fasano’s Stuart office today and schedule a consultation! Once the staff determines the best treatment for you, you’ll be on your way to a healthier, more youthful look. Just call (772) 221-9111 or click the button below to get started.